Size (mm) Part No. Part No. Part No. Please contact us for factory pricing of larger quantities. 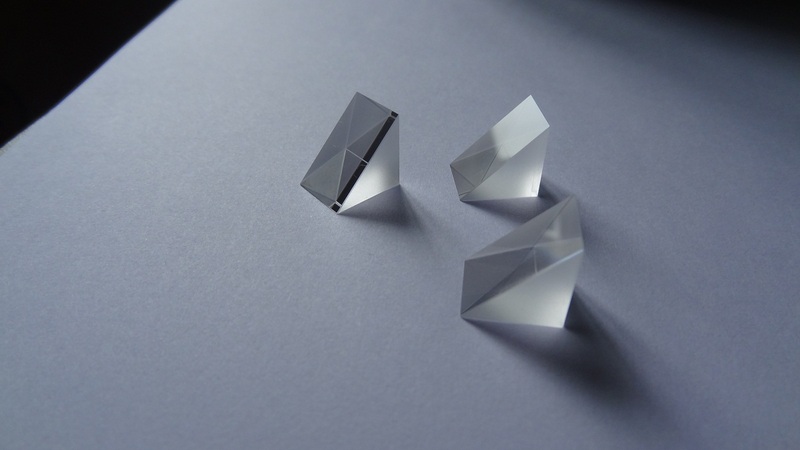 Laser Grade Right-Angle Prisms are fabricated by speciallly selected optical materials with Low Scatter and Absorption. Standard and Custom size Laser Grade Right-Angle Prisms with 20/10 surface finish,flatness to Lambda/10 and high accuracy are available.